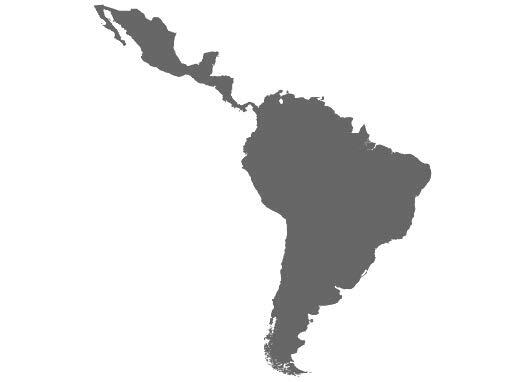 church body in the territory. 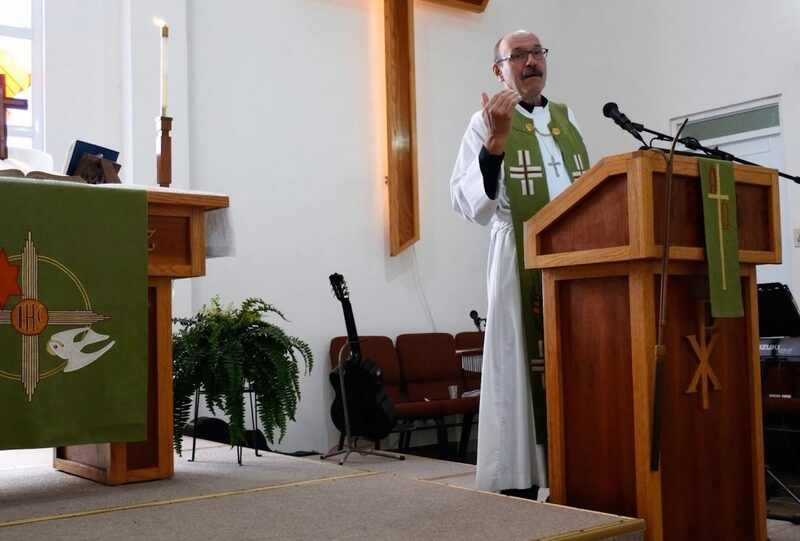 newest Lutheran congregation, Fuente de Vida (Fountain of Life). worship services and lead bible studies and children’s activities. Disaster Response in Mayaguez and assisting the work in Ponce: Mr.
his pastoral formation by extension and online. keeping their eyes open for expansion opportunities. 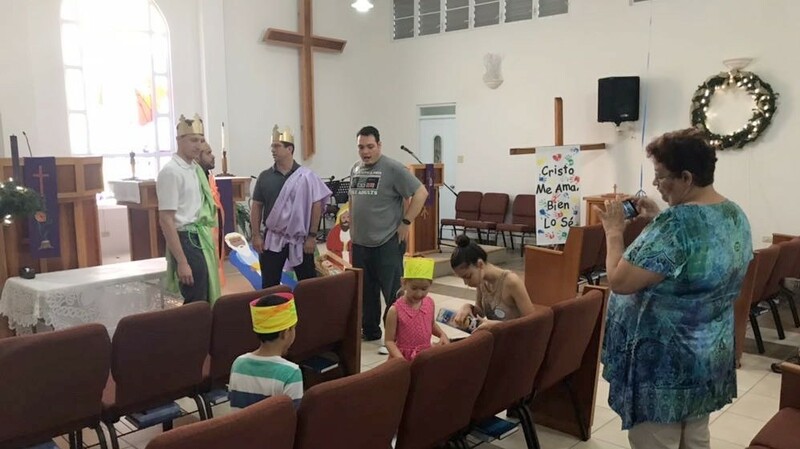 Lutheran families celebrate Three Kings Day at Principe de Paz Church in Mayaguez.